To beat the rising prices of fuel, your best bet is to get yourself an electric bicycle. 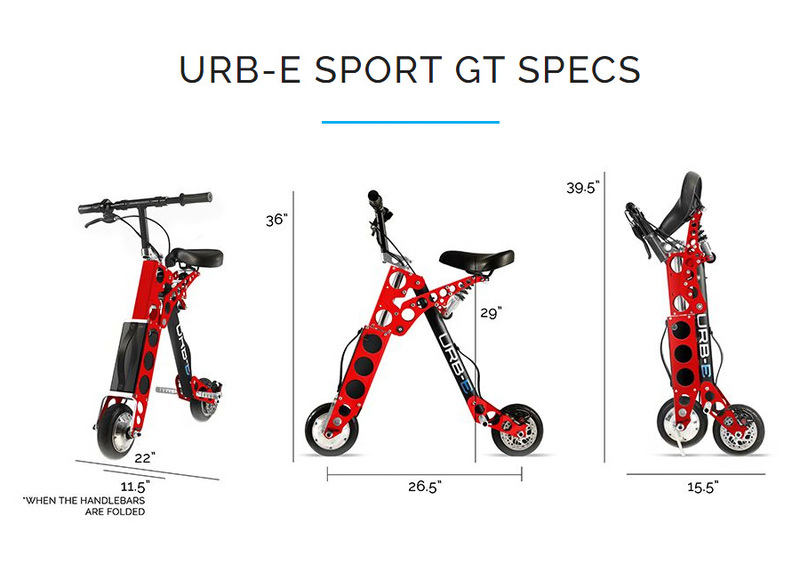 Highly eco-friendly, they are easy to park and you needn’t pedal everywhere as in a traditional bike. 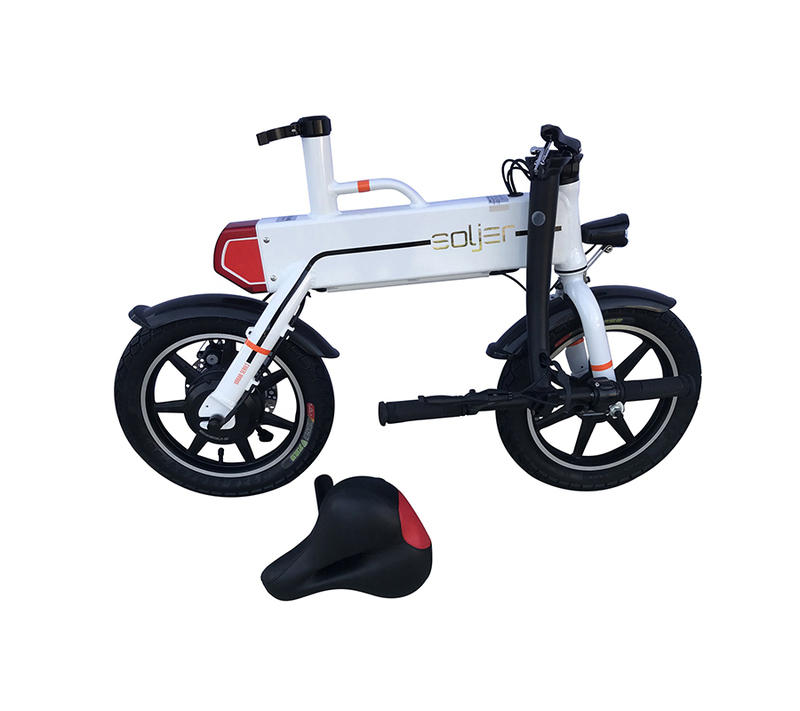 On the flip side, however, they aren’t cheap, but the way out is to buy a folding electric bike that is easy to ride, foldable and portable. 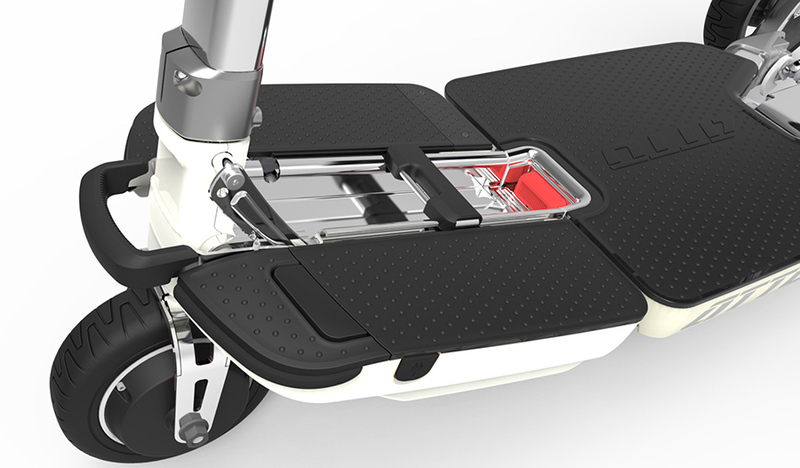 The Hover-1 XLS Folding Electric Scooter is an unfussy scooter, ready to ride the moment you assemble it. It folds compactly and cruises smoothly. 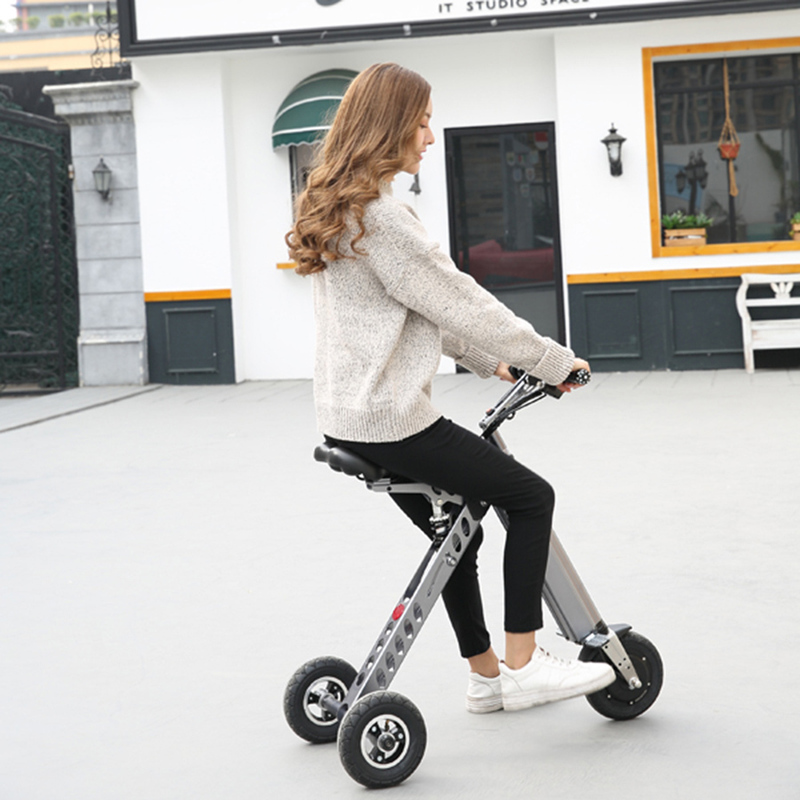 Whether you are a student, city commuter or anyone else, you’ll find that this electric folding bike gives you a smooth ride and is perfect for your use. It is safe to use in the dark, due to its headlight and tail light. Its Unique Key system prevents any theft or illegal use. Its robust metal frame keeps it stable and a padded seat keeps the rider comfortable. 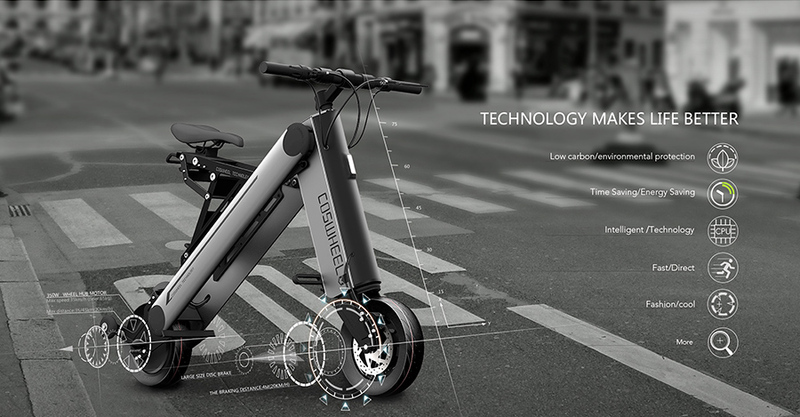 It travels 32 km on one charge, quickly and silently. 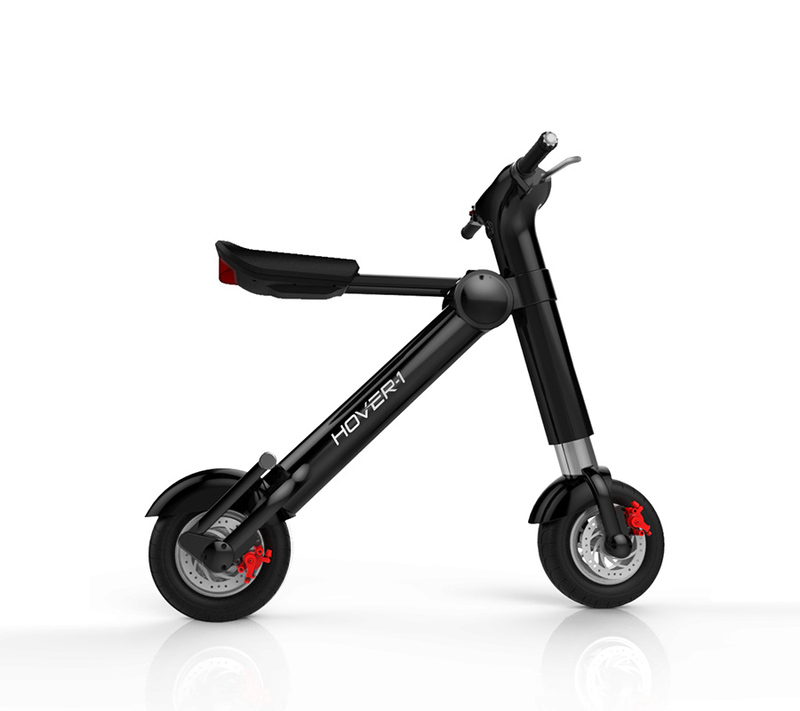 It is small, could well be the world’s lightestelectric scooter and easily foldable. This electric bike travels at a speed of 24 km per hour, so users can reach anywhere fast and silently. 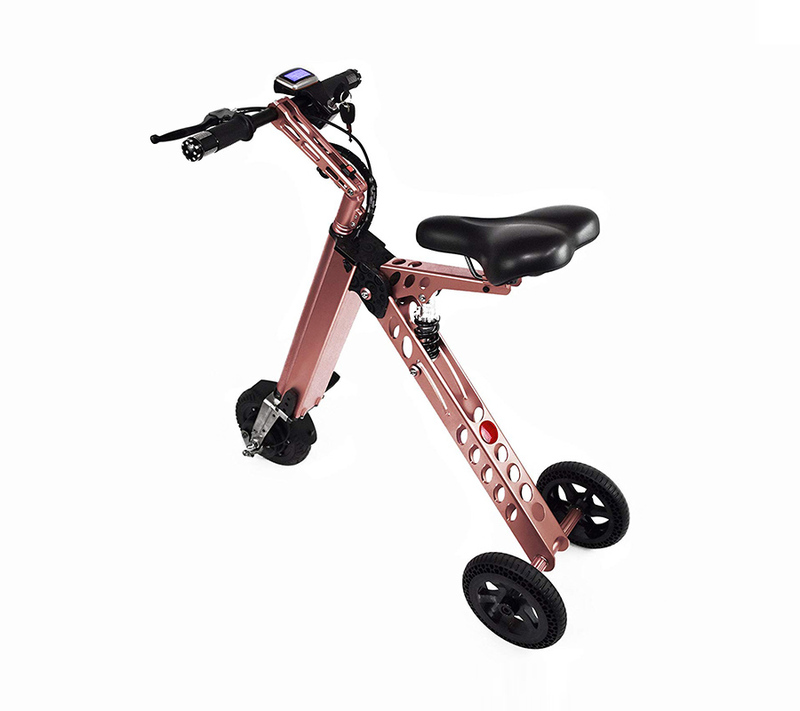 It can be easily folded and stored, due largely to its lightweight aluminum alloy frame. The circular shape of this frame distributes the bike’s weight evenly across the frame, making it more stable, durable and compact. It is also good to take out in stormy weather as it is fitted with a waterproof casing and 10” heavy duty tires. It can also be taken up inclines of a maximum of 15º. The Dashboard gives the user information about speed, distance and battery life. 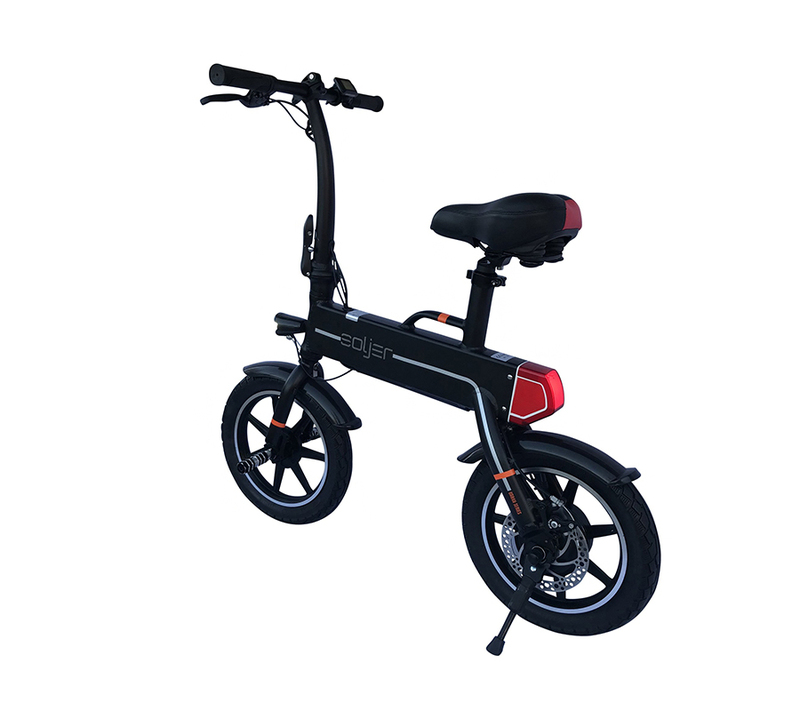 For all these features, this one would be a highly recommended folding electric bike for sale. 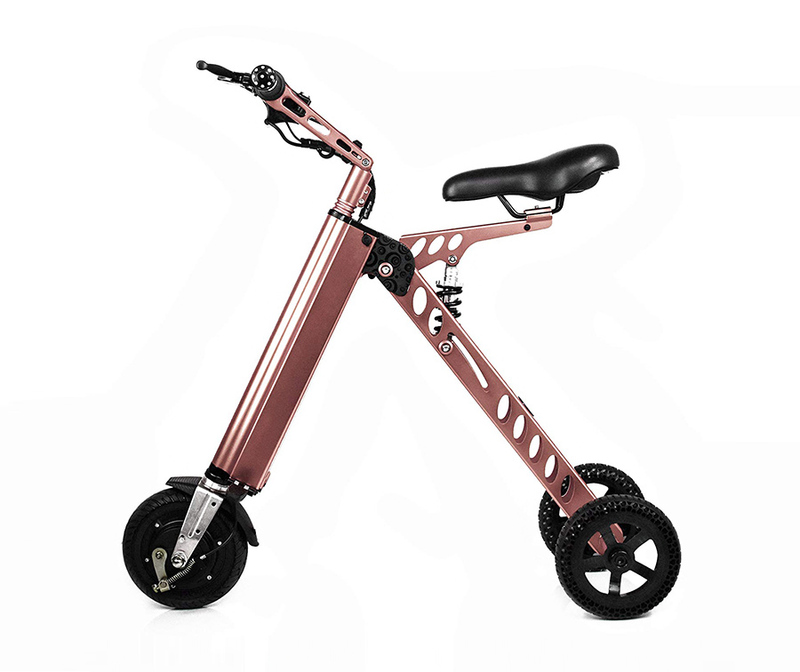 This is a stylish electric tricycle with a high-qualityaluminum frame in a lightweight design. As an electric mini bike for adults, it can travel a maximum of 18 kmph and its dashboard displays the speed and other details. 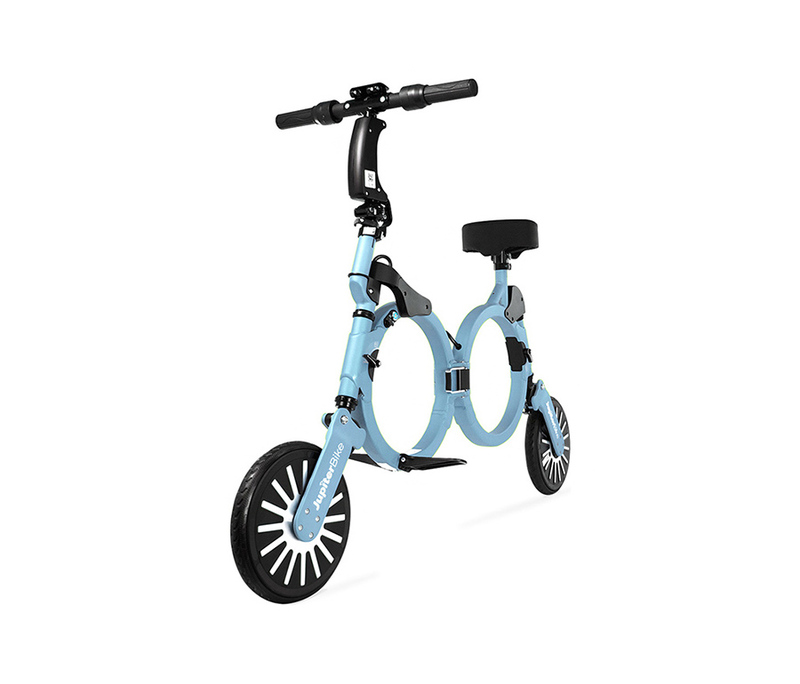 The front wheel has drum brakes and overall this bike is satisfactory to regular users. 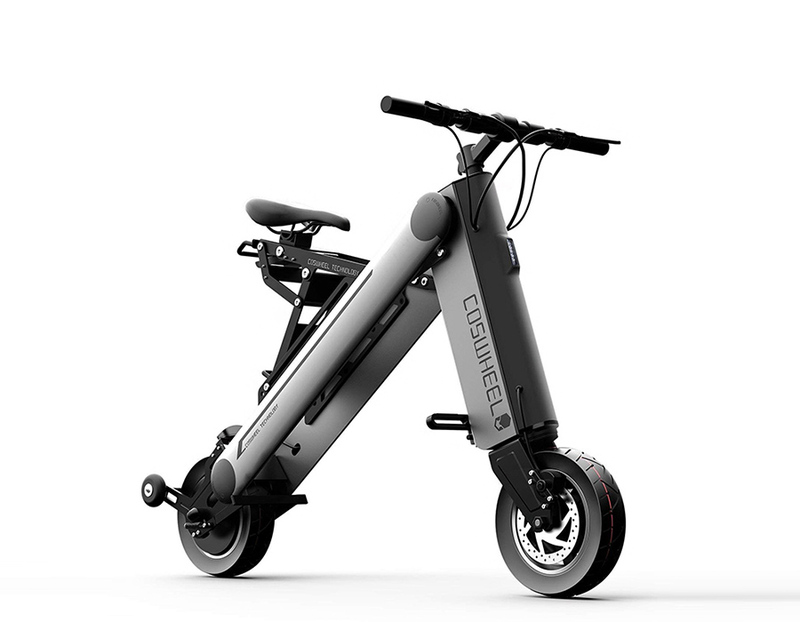 A product of the US, this electric bike has detachable pedals and gears. 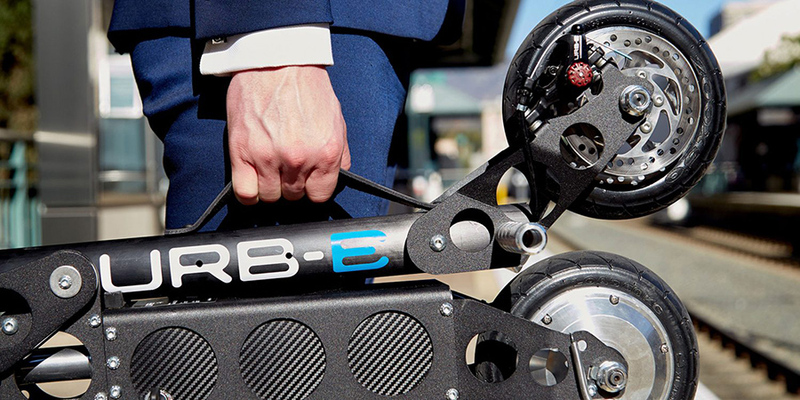 Using this bike, riders can travel 32 km on a charge in two or three hours. It can also go up an incline of 30º. 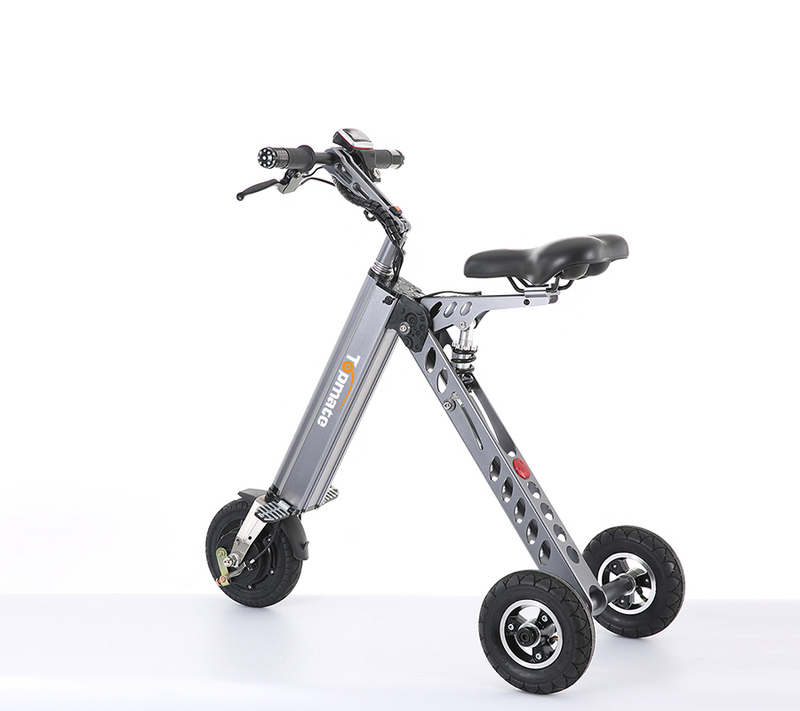 It has large 14” pneumatic wheels which do well on several terrains—gravel, dirt, pavement and grass. 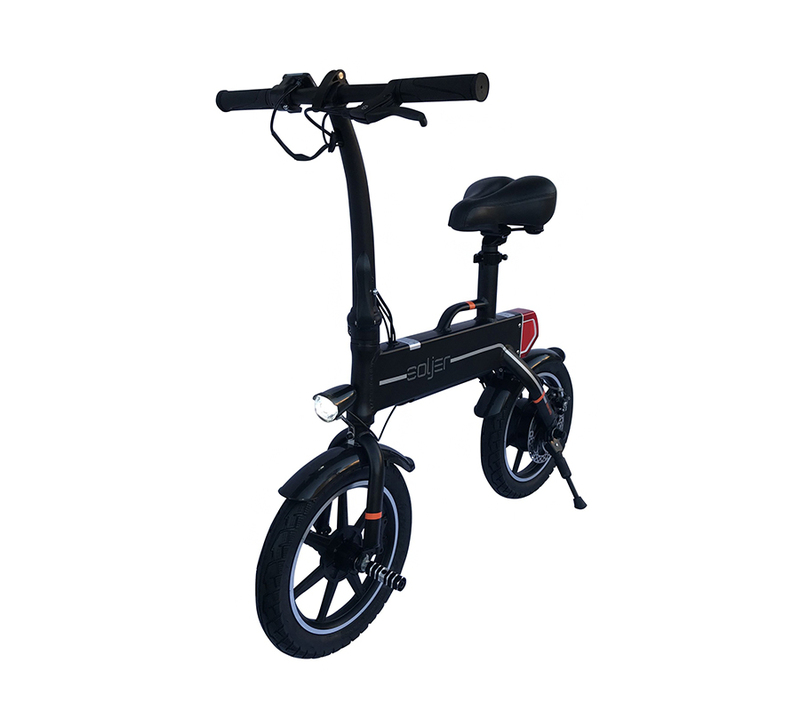 Its seating is comfortable, it has a rear disc brake for stability and comfort, a kick stand and front and rear lights powered by battery. 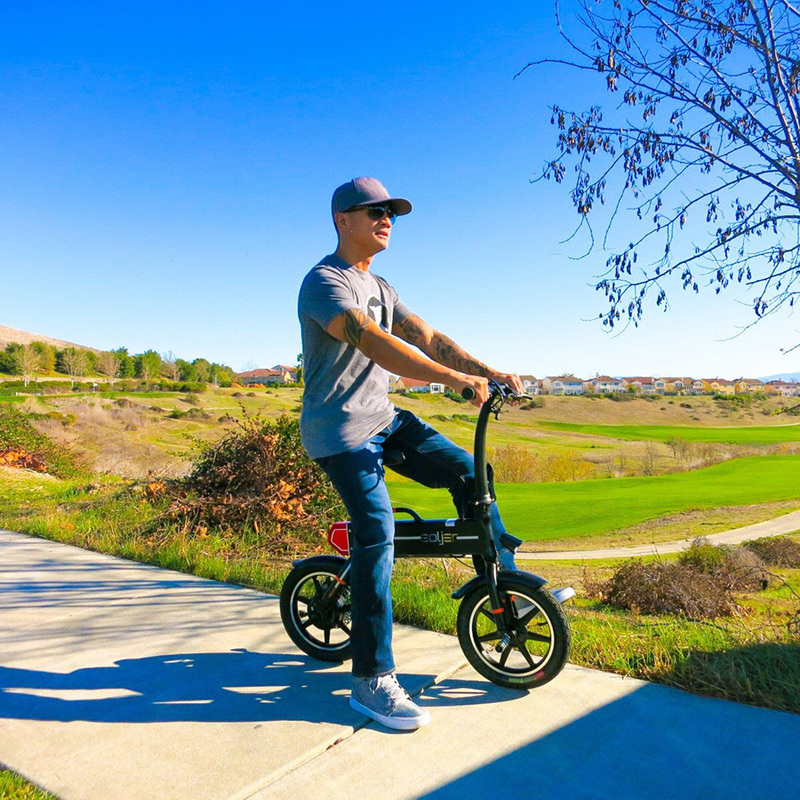 Perhaps the smallest folding electric bike, this lightweight scooter is indigenously made in Pasadena, USA. It is so light to handle and so small when folded that it can be taken along with bus or train commuters for use at the end of the journey. It runs on a speed of 14 km per hour and weighs barely 16 kg. When not in use, just fold it and put it away. Just as portable and storable is its power source, Eddy. The power source comes with two charging ports—USB and USB-C—and an LCD display. 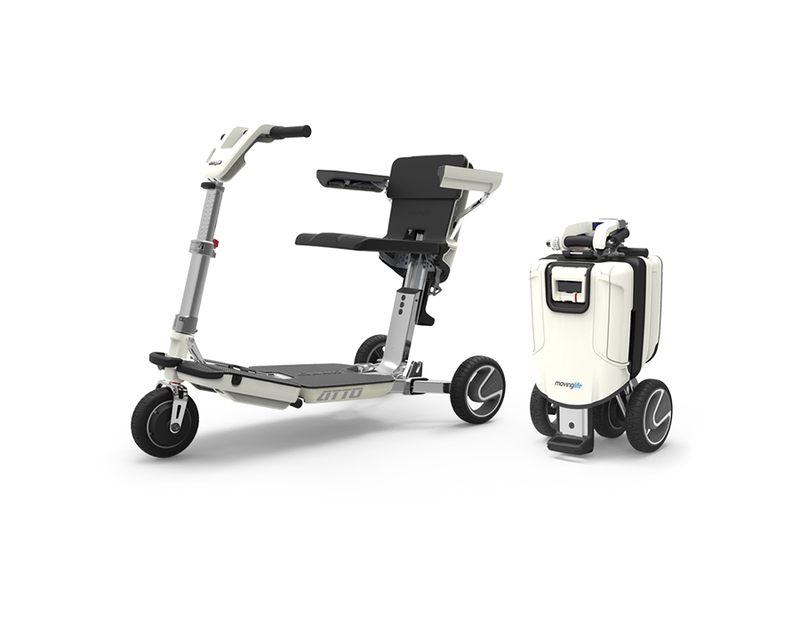 What it lacks in a suspension system, this scooter makes up in shock absorbing capacity, so you endure fewer bumps on your way. 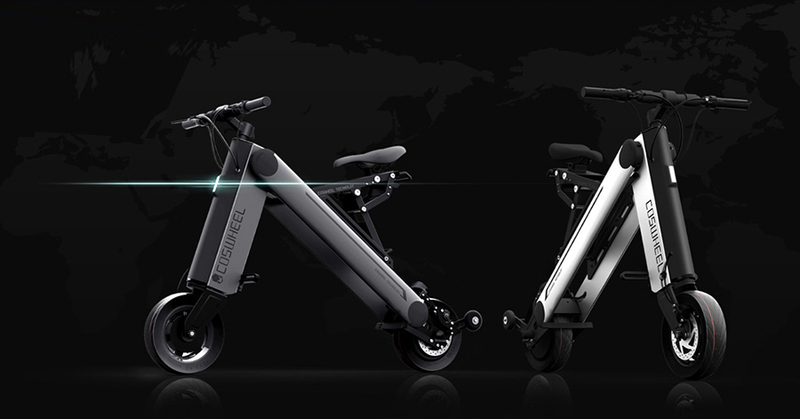 It is distinguished from others in its category by being one of the few folding electric bikes that are accepted on flights too. For night safety, this electric scooter has front and rear lamps. An intelligent app detects cycling data and controls speed. 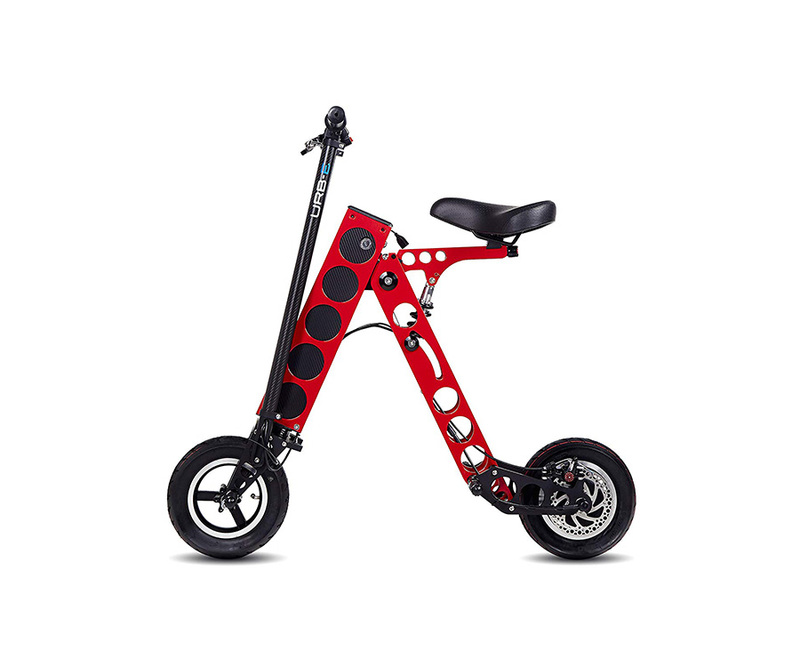 The body of this electric mini bikeis made of strong aluminum alloy and ABS plastic. 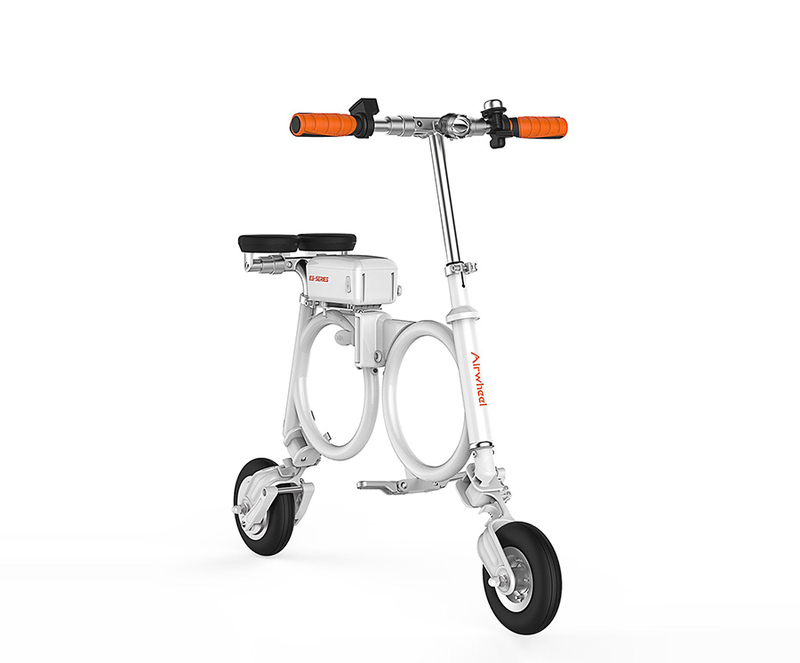 Its 350W motor ensures that the scooter has sufficient power for its needs. 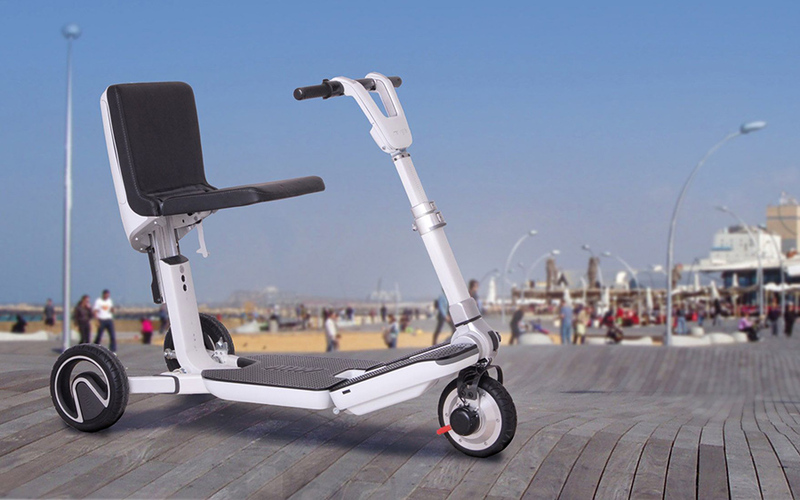 It works at a speed of 35kmph and can go up inclines up to 10º and on uneven terrain. It offers racing style experience as it has a rotating style accelerator in the handle. 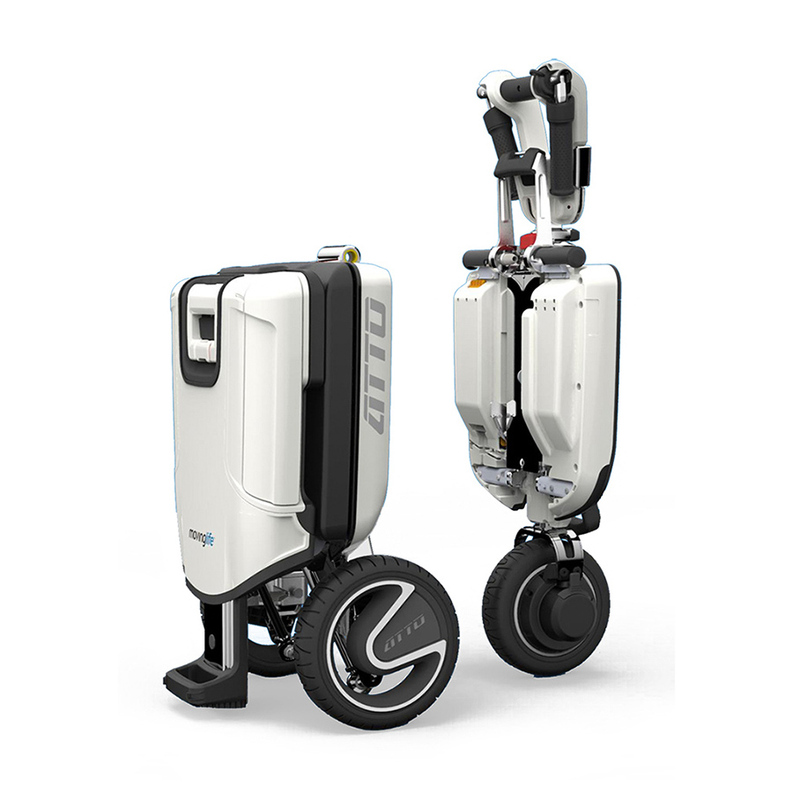 This scooter is foldable, portable, easy to store. Its remains stable on the road due to its 8” inflatable front tire and vacuum anti-explosion rear tire. Coupled with these, it is endowed with anti-slip texture. 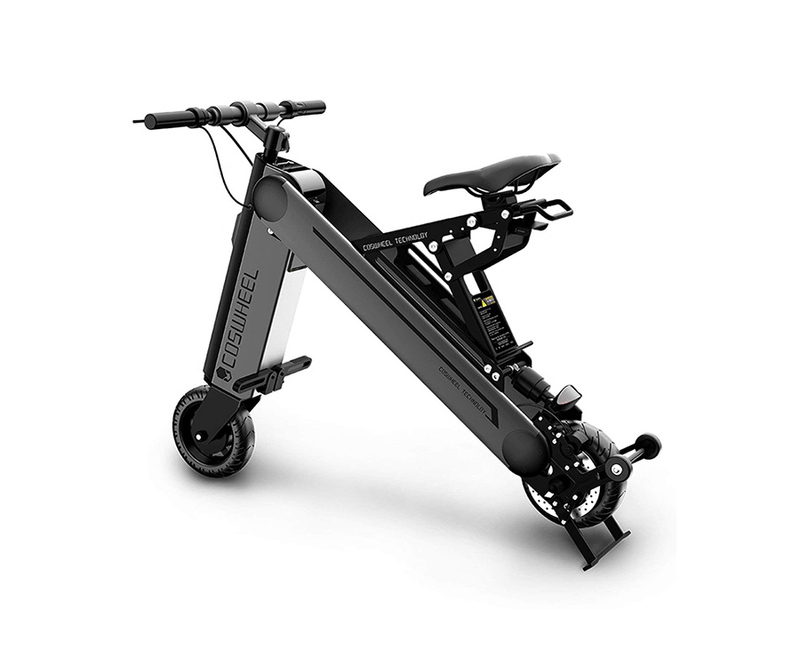 Another one among the smallest folding electric bike options, the A-Bike is the smallest and most lightweightelectric bike available today. It folds easily so that putting it away is effortless. Its speed limit is 20kmph and can be recharged in 2.5 hours. 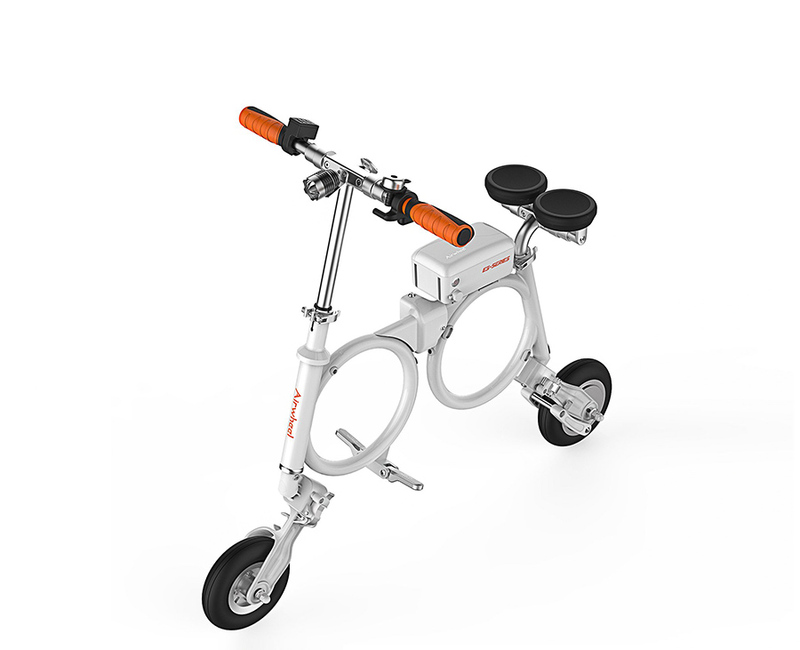 It weighs 12kg and is suitable for riders weighing not more than 100 kg. Its seat clamp is both durable and can be released quickly so that riders can customize the height of the bike seat. 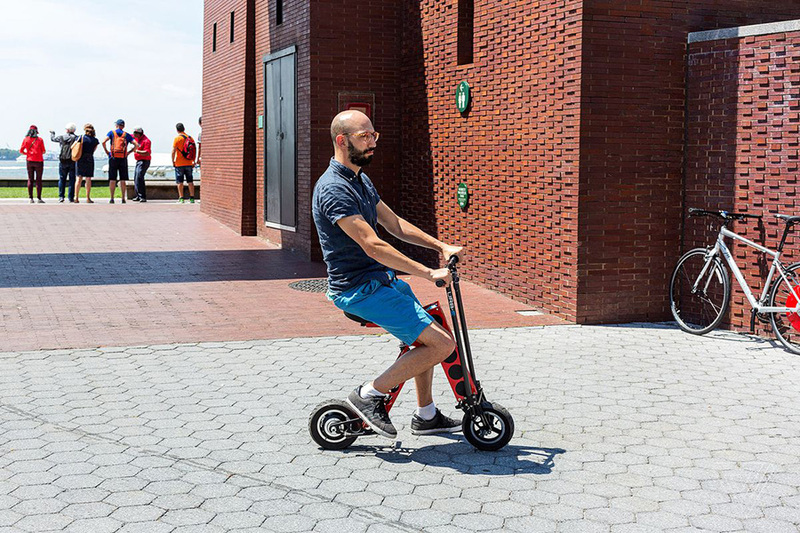 Though its wheels aren’t as large as other scooters, yet they offer easy pedaling. 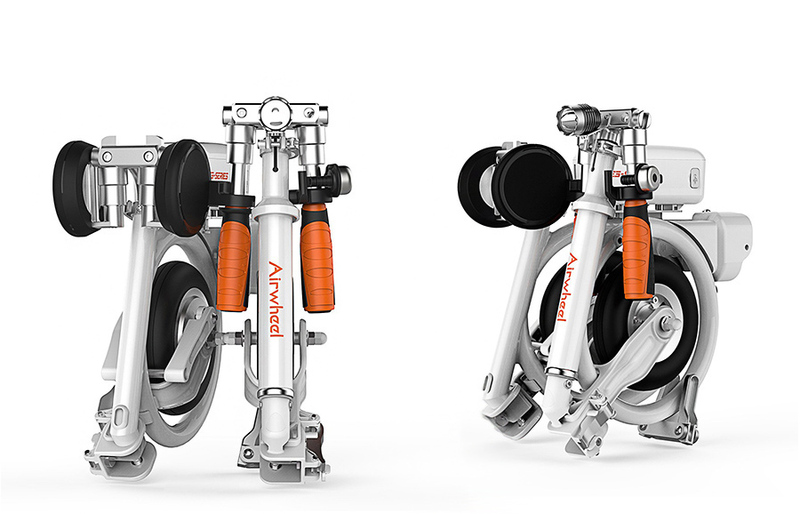 The role of the dual chain drive is to match the rate of the turning of the wheels with the rate of pedaling. 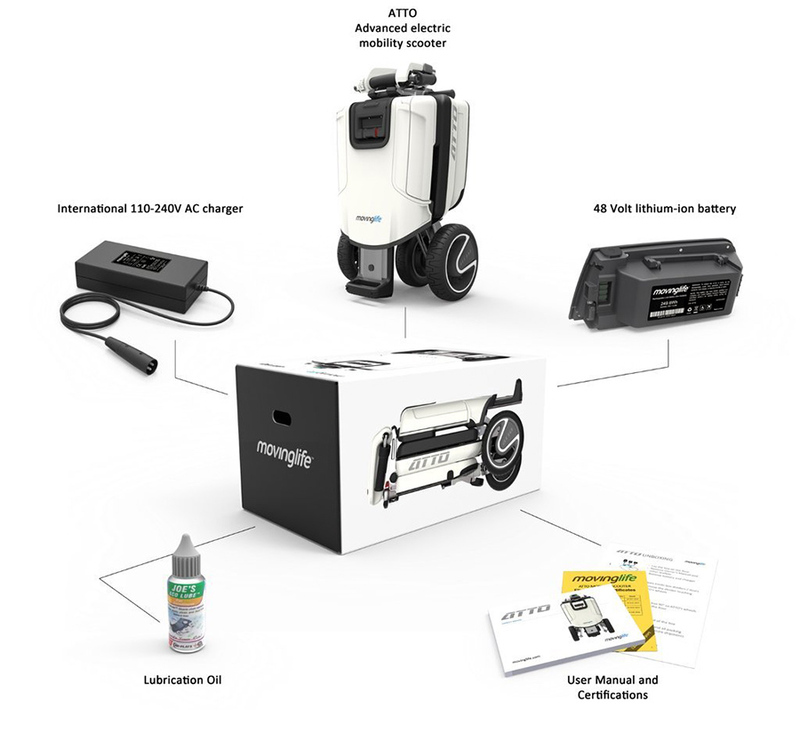 This makes riding this electric scooter like any other conventional scooter. 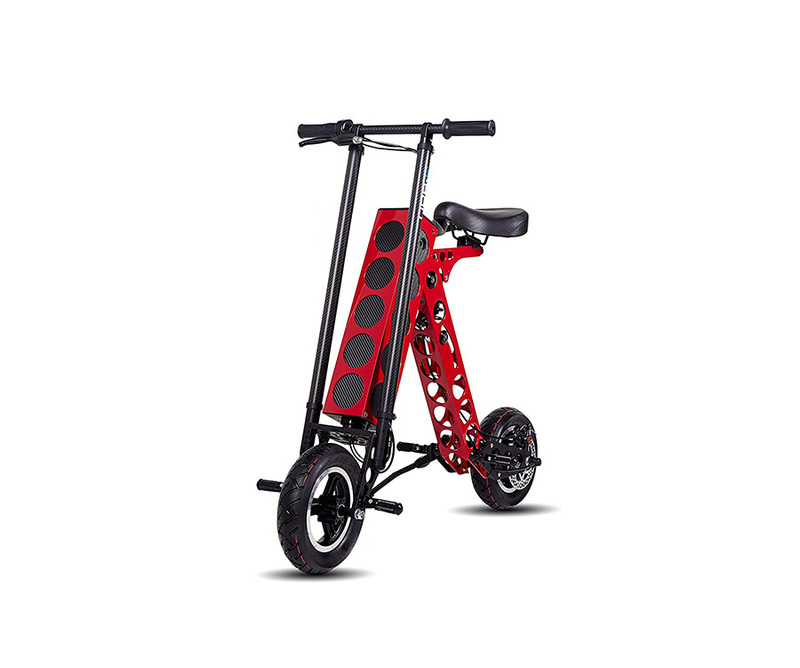 Once the rider starts pedaling, the action becomes effortless, thanks to the role of the brushless motor, positioned in the front wheel. With inbuilt sensors, the rider learns when he’s slowing down. At such times, the scooter provides the necessary help, should the rider need it. The electric motor can be switched on or off by just one click. The four LEDs here display the amount of leftover power so that the rider can gauge how much further he can go before recharging. 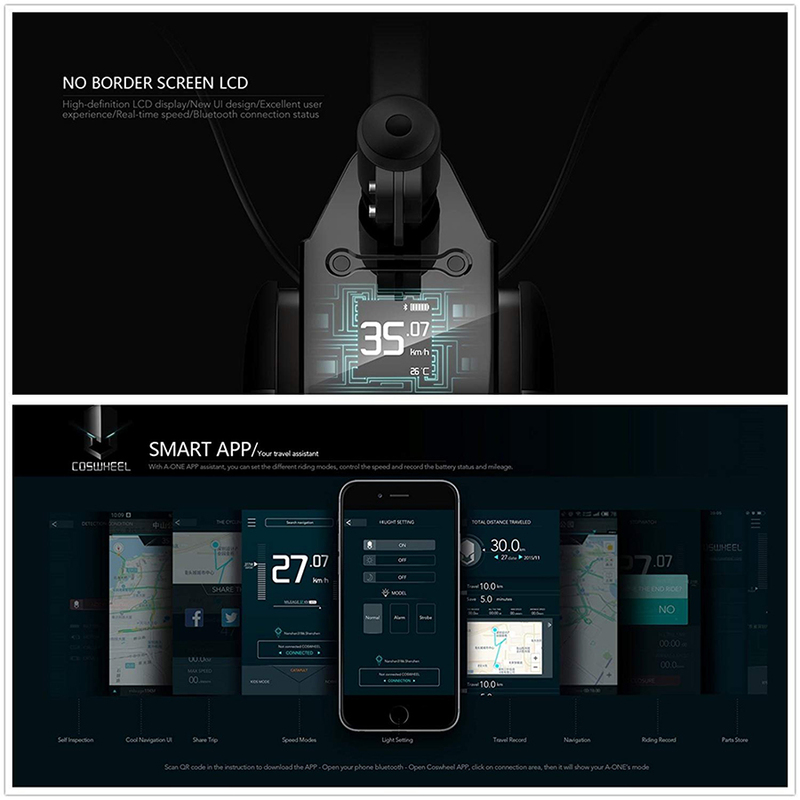 With the quick release strap, the battery can be easily removed and charged. 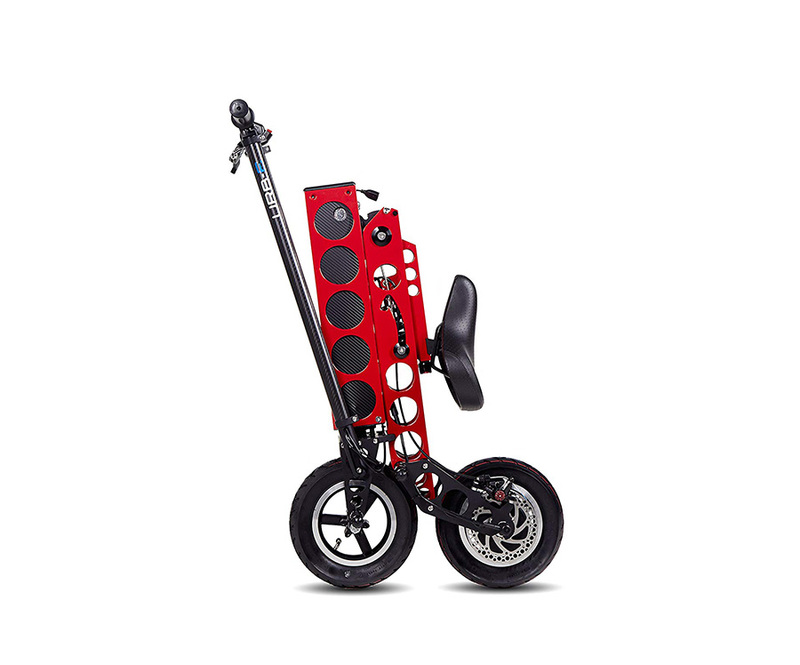 And yes, if you run out of battery, just use this scooter like a conventional one. 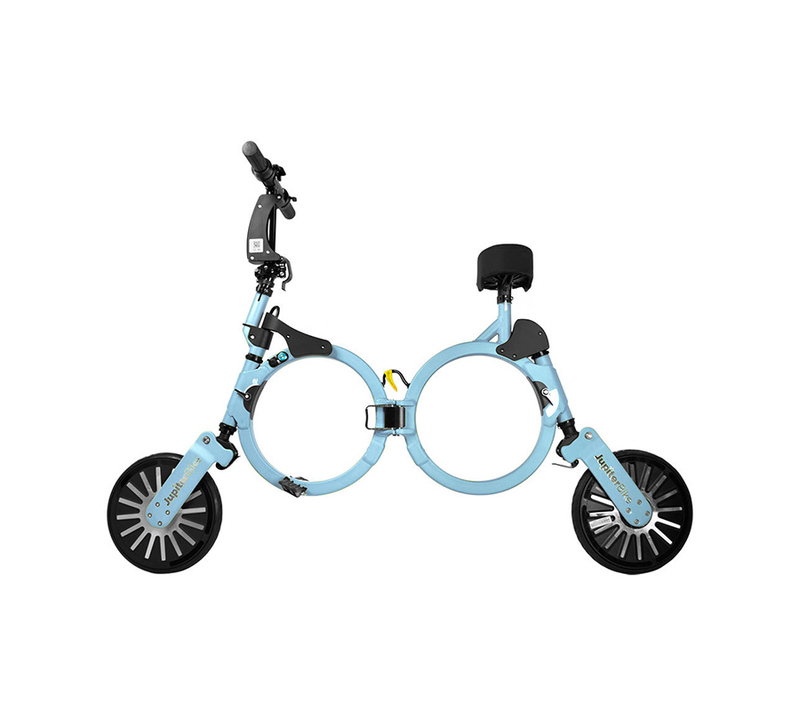 A smart, stylish and mostcompact electric tricycle, the TopMate comes with pneumatic tires which are two inches larger than the older models. They offer higher stability and mobility, are powerful and safe for use by seniors and children. 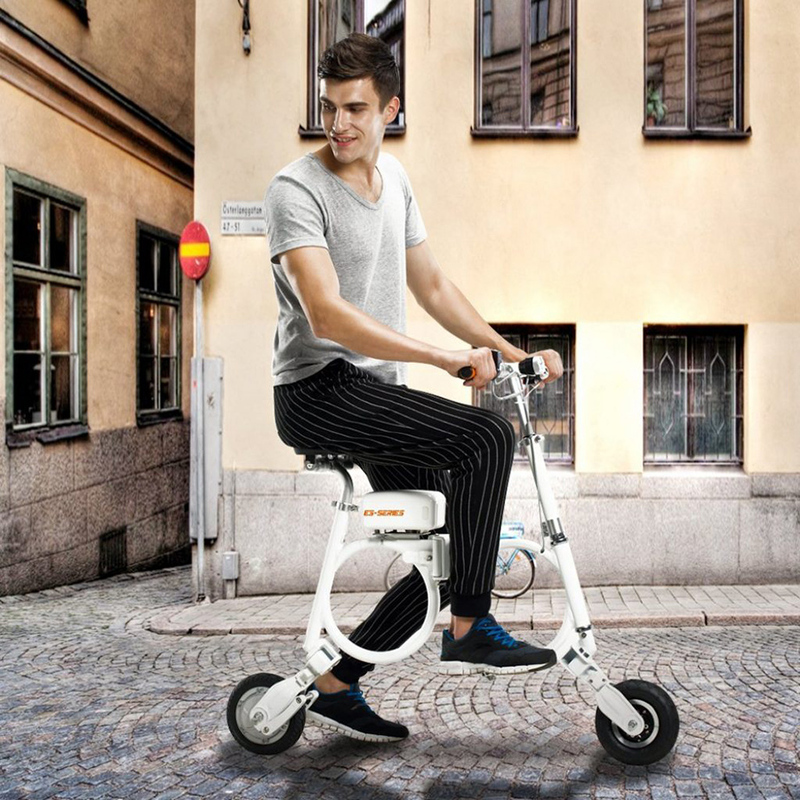 This mini electric tricycle is both lightweight and portable. It weighs barely 13.6kg but can carry a user weight of 120 kg. It folds easily and can be lifted by using just one hand. It can be stored in an elevator, trunk, office, etc. or anywhere else in order to avoid theft. About 98% of its entire body is built with aviation aluminum alloy, which is renowned for its toughness yet is lightweight. It has very good physical properties and is corrosion-resistant. 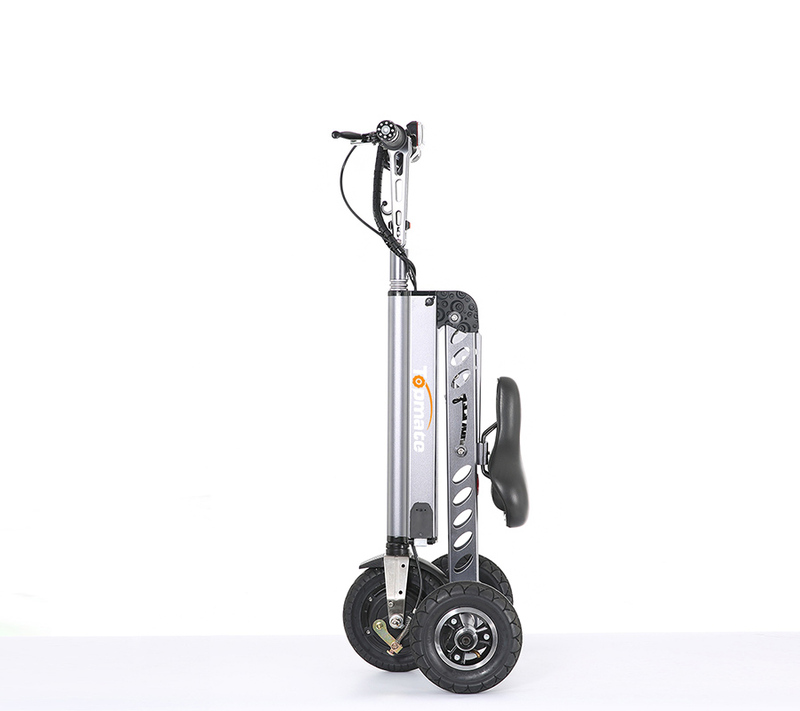 Its 18650 power lithium battery needs charging time of just three hours and can go on to a distance of 35km. 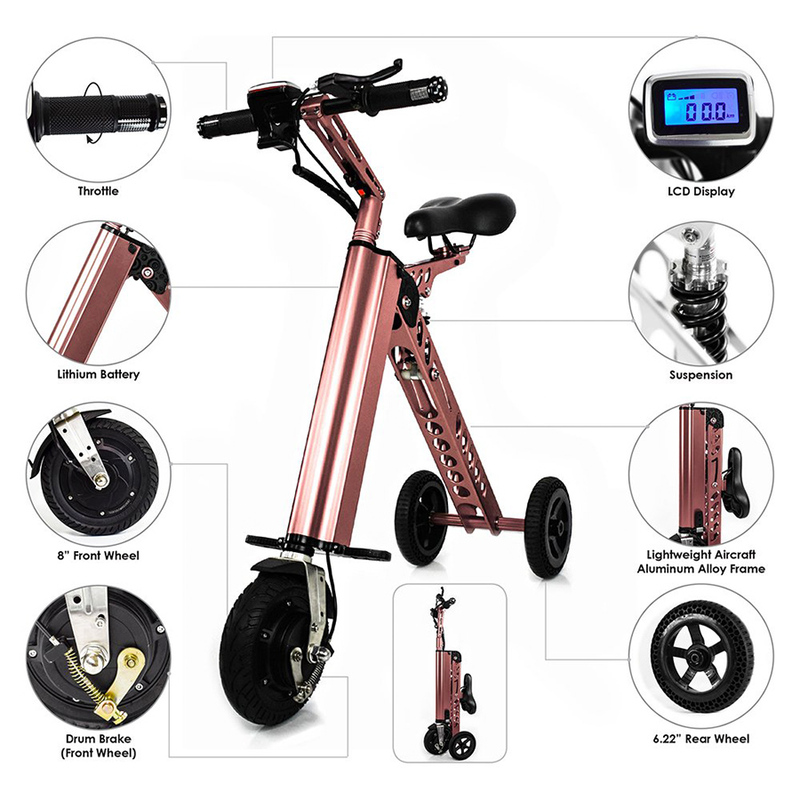 Its battery lasts for seven years and is durable and reliable even for short trips.Its sleek design and overall elegance make it a bike to want to possess. 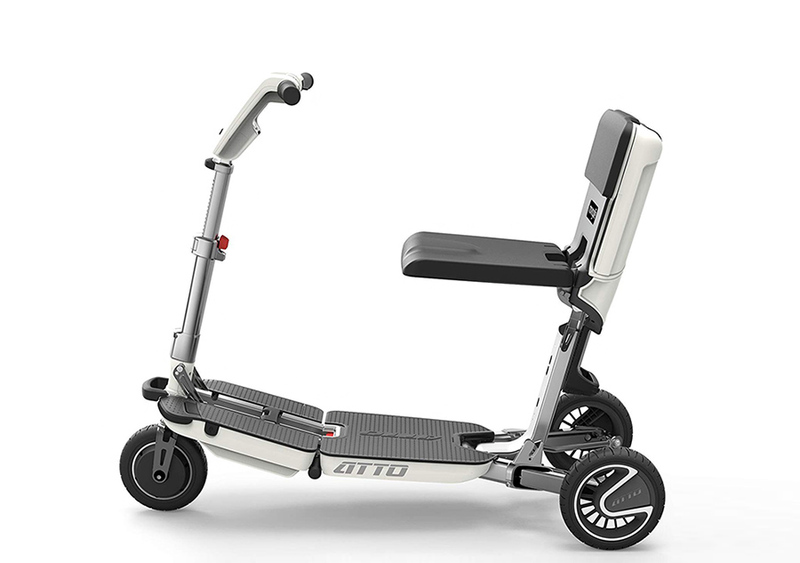 Enter ATTO, the smartest high performer mobility scooter today. 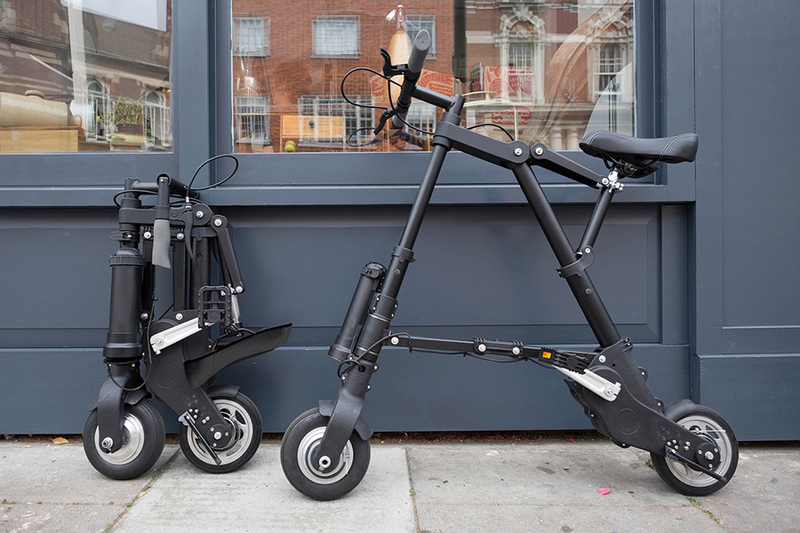 When folded, it becomes a compact and small size that can be split in two for easier transportation. But when at its full size, it combines the best in balance and saves space. It can be opened and closed in just 10 seconds, while splitting it into two lightweight sections takes even lesser time. It looks cool, trendy and young. Its body is made of aviation grade aluminumthat’s rust-proof and plastic made of ASA polymer. This maintains its colour for years to come. It climbs over obstacles easily due to its large wheels and ground clearance. The height of the seat can be set at four positions, according to the user’s comfort. 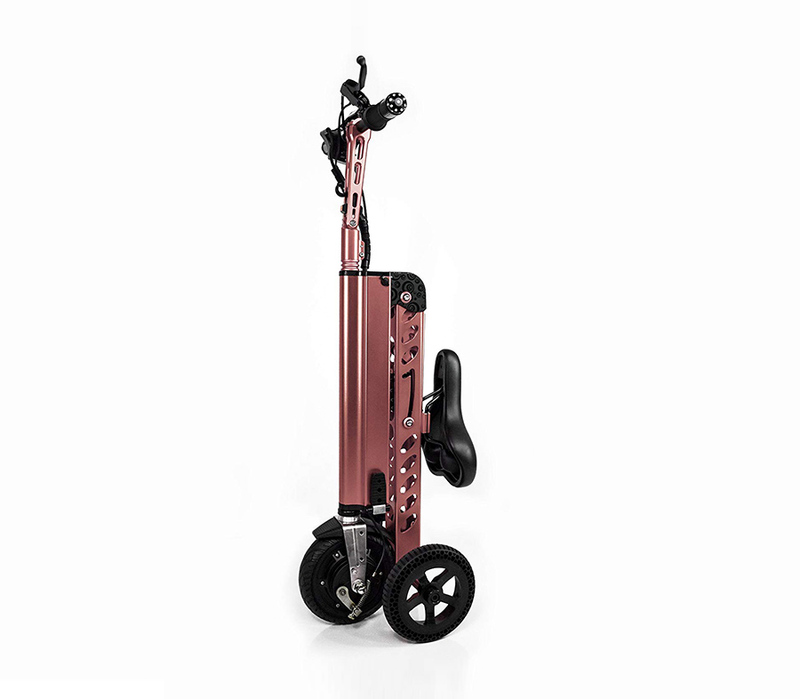 It comes with a USB port for charging the user’s mobile phone, a detachable and lightweight high-powered Li-ion battery, hook under the seat for shopping bags and a wide floor for cartons or a large suitcase or any other items to be transported. 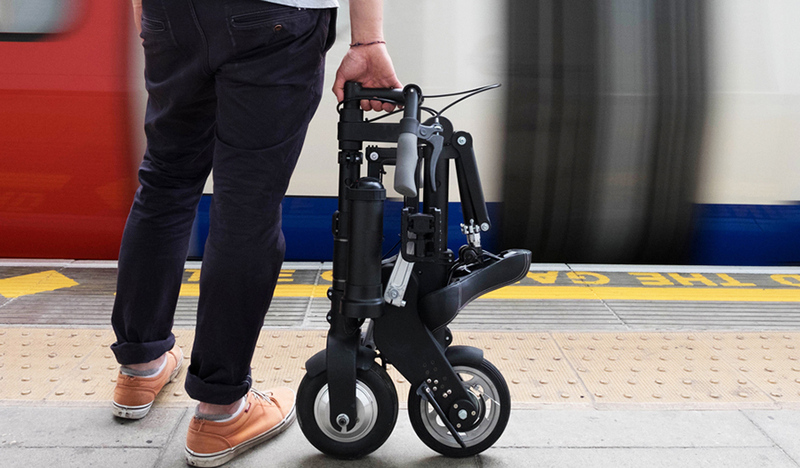 The Airwheel E3 is easy to fold away, apart from being a convenient and handy piece of machinery. 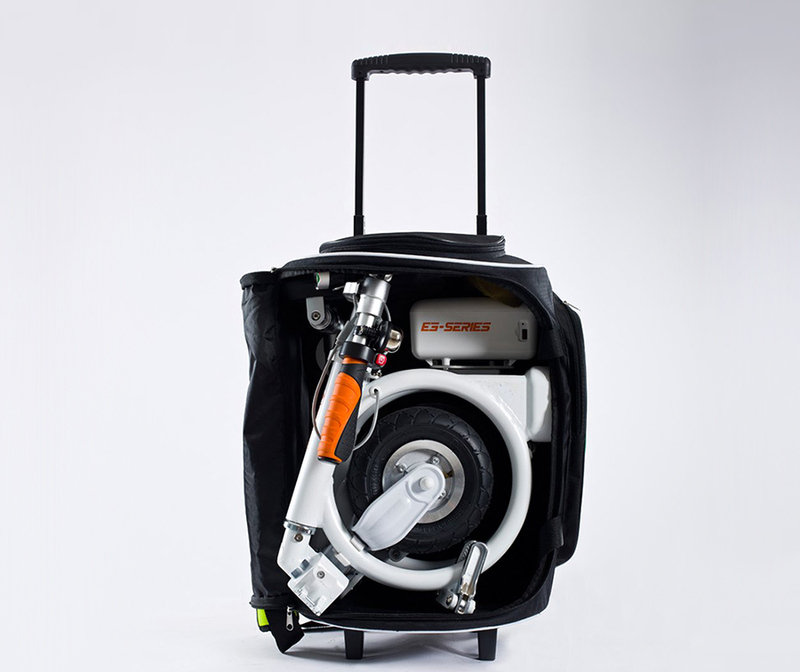 When folded, its dimensions are 400mm x 353mm x 472mm, and reduces to the size of a small backpack. It weighs 12.5 kg and can easily be stored in one’s office, home or the boot of one’s car. 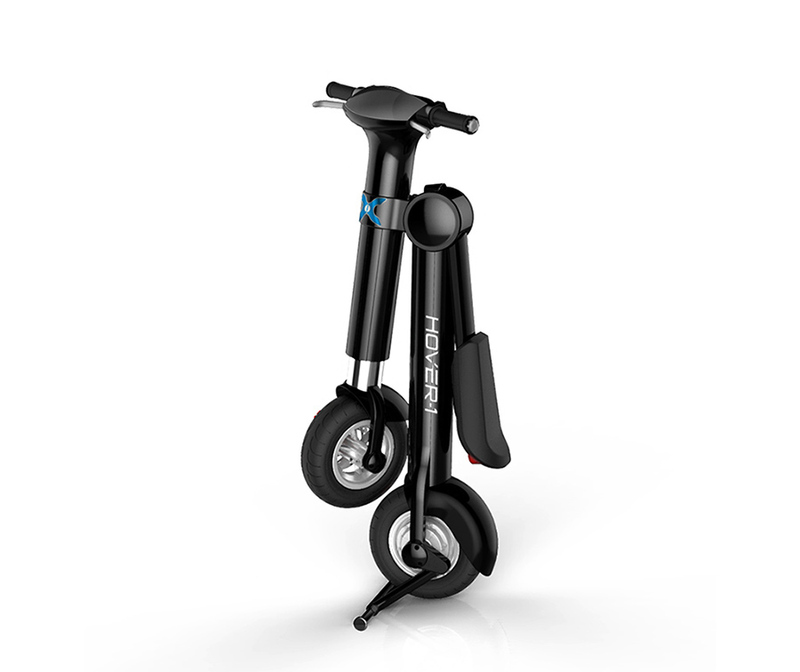 It rides smoothly over obstacles in its path and offers riders a smooth riding experience even in heavy traffic. It can be used at any time because it is powered by a Li-ion battery that guarantees uninterrupted power supply. So Which Ones Deserve Your Attention First? All these electric scooters attack the problems of modern transportation (expensive, environmentally un-sustainable, and noisy) all at once, and offer great solutions. These are slim, light, and even foldable. We strongly recommend the Hover 1 xLS and the CHO Portable, because they bring together style and functionality. Happy riding.